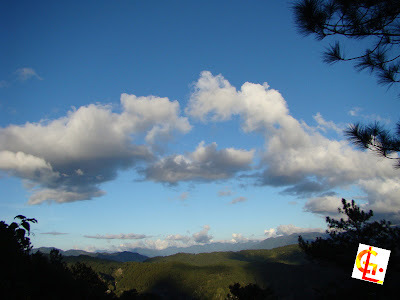 Records at the Provincial Planning and Development Office put the area of Sagada at 9,969 hectares, higher than the domain area of 8,698 hectares as mapped in 1997 (ADMP 2004). The biggest baranggay is Aguid because of the huge Amlusong watershed is within this area. Pide, located next to Aguid, is the smallest baranggay.